﻿ Best Western Orlando West, Orlando (FL) | FROM $99 - SAVE ON AGODA! 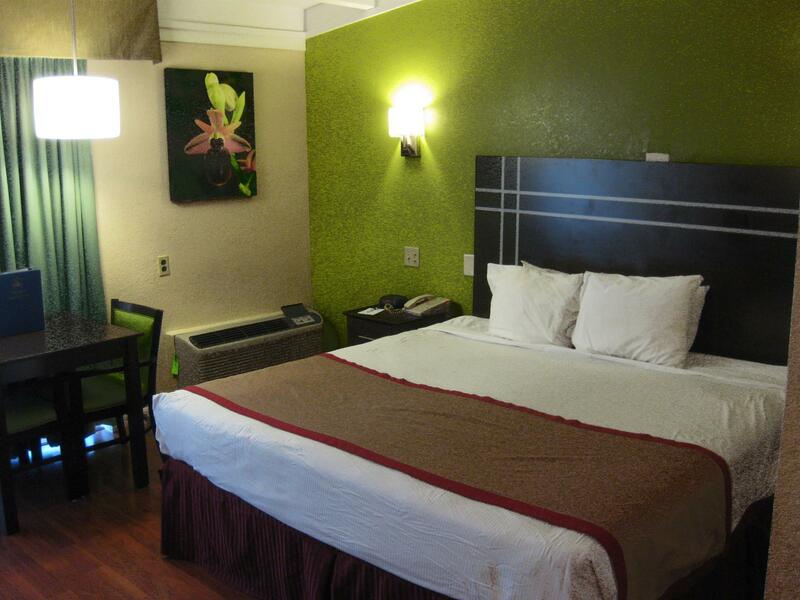 Have a question for Best Western Orlando West? 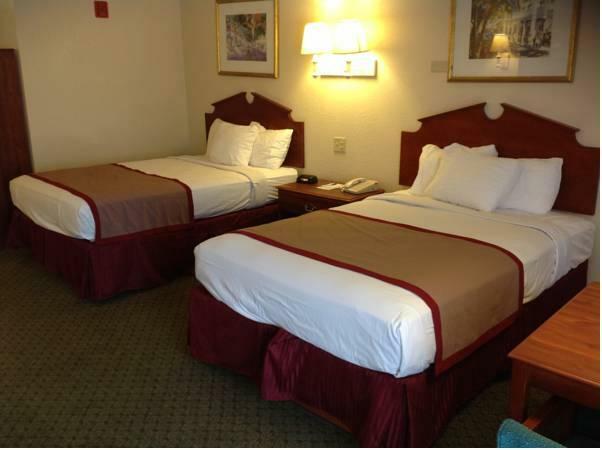 If what you're looking for is a conveniently located hotel in Orlando (FL), look no further than Best Western Orlando West. From here, guests can enjoy easy access to all that the lively city has to offer. For those of you who want to venture out, Magic Mall Plaza, Consulate of Mexico, Orlando Citrus Bowl are just some of the attractions available to visitors. 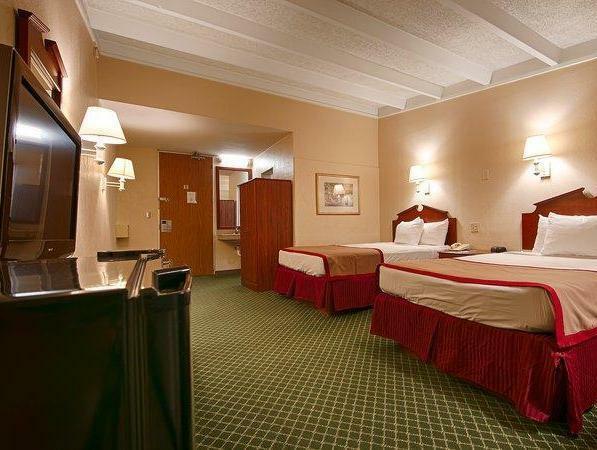 First-rate hotel services and facilities that define the Best Western International experience await you at the Best Western Orlando West. A selection of top-class facilities such as free Wi-Fi in all rooms, 24-hour front desk, facilities for disabled guests, luggage storage, Wi-Fi in public areas can be enjoyed at the hotel. Guests can choose from 109 rooms, all of which exude an atmosphere of total peace and harmony. The hotel's outdoor pool are ideal places to relax and unwind after a busy day. 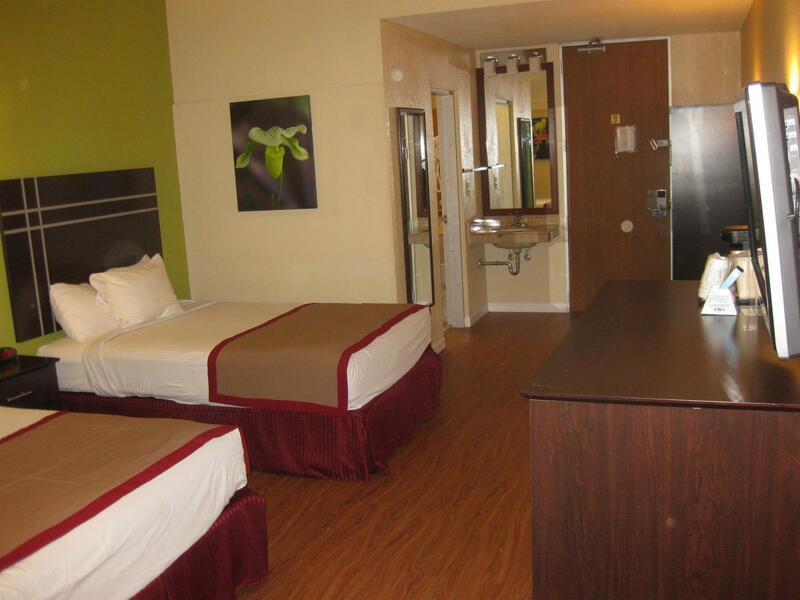 When you are looking for comfortable and convenient accommodations in Orlando (FL), make Best Western Orlando West your home away from home.